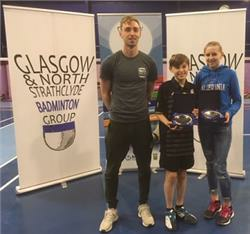 Glasgow and North Strathclyde Group champion badminton for Badminton Scotland in Glasgow, East and West Dunbartonshire, Argyll and Bute councils areas. Representing over fifty clubs and 1000+ players of all standards we organise competitions, coaching and events and do all we can to support badminton in our area. 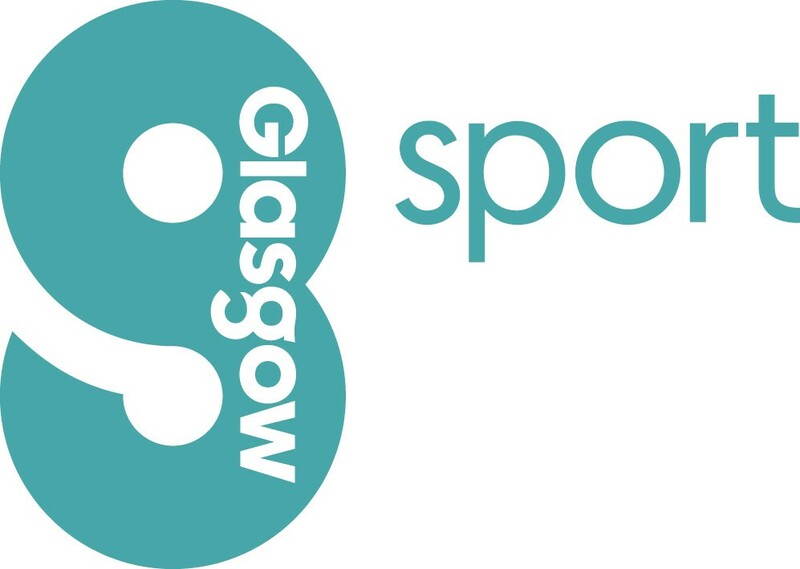 G&NS supporting badminton clubs and players in and around Glasgow. Nuria and Malik Clowes win 2019 Mary Russell Award.